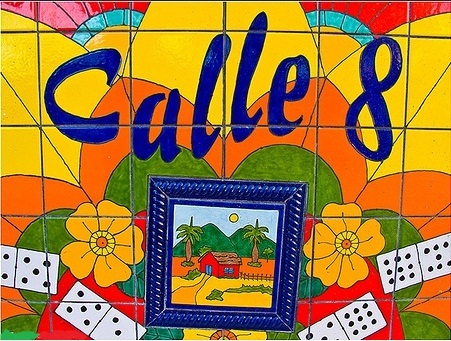 The original cultural walking & food tour in Little Havana, Miami. Explore this vibrant neighborhood and absorb all the cultural highlights. This tour features an in depth look and appreciation into Cuban and other cultural influences from food, music, arts, and cigars. 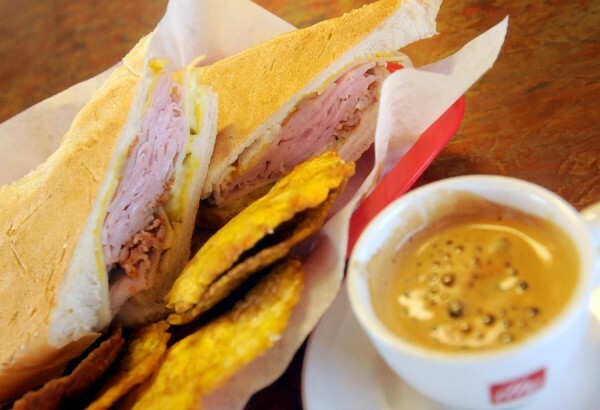 Homemade style, savory Cuban lunch is included. If you have time constraints, or would like us to recommend food options catered to your palette to try out on your own, our cultural walking tour without the lunch option is for you. Custom-tailored tours with boutique-style service for private, small or large groups. At least 48 hours notice required. • Team Building . . .and more! Go beyond the touristy glossy surface and delve into the political, religious and social customs with significant influence upon and transformation of a major city. 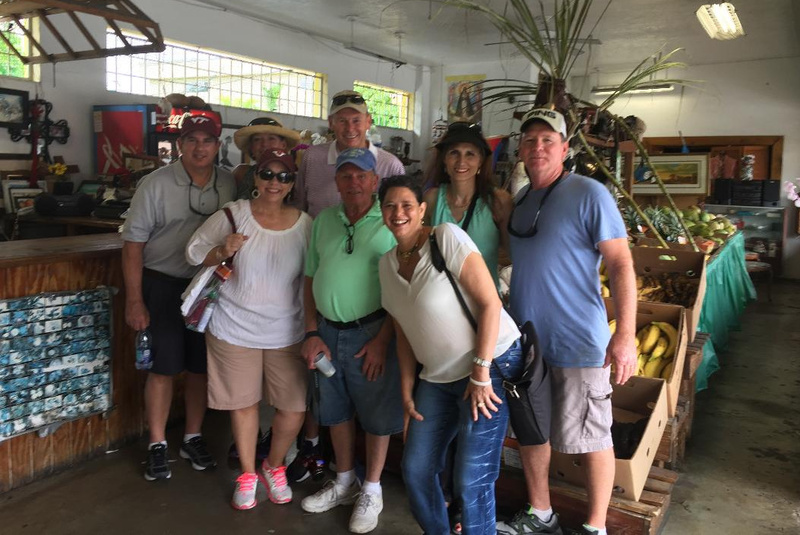 Take a regular or private tour with a reputable guide through one of Miami's oldest neighborhoods and considered a national treasure. Immerse in the culture like a local and expand your knowledge and heighten your senses with sights, sounds, taste, aroma and touch that make this a memorable tour. This cultural tour* winds you through a humble but lively neighborhood, a kaleidoscope of culture, traditional customs, and vivid colors. Amble down memorial boulevard for an introduction of the history of Cuban migration and Bay of Pigs. 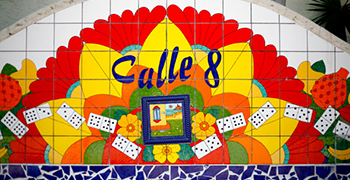 Continue down famed "Calle 8" (or 8th street) to admire original artwork hidden for years; meet locals and witness golden exiles play and compete in dominoes at Domino Park; watch cigar rollers follow a decades-old technique to create the finest cigars; sample freshly pressed tropical fruit juice from a local farmer's market, enjoy a classic Cuban sandwich; sip freshly brewed Cuban coffee and savor a hot, homemade, sit down meal at a family restaurant. Plenty of food. Basta! Offered at 10am daily and sometimes 11am, 12pm and 2pm in high season and holidays (December through April). Check our calendar for times on specific dates. If you do not see your time preference, please text or email us to further check availability. If your schedule does not permit for the 10am tour lasting 3 hours, we now offer an abbreviated tour at either 10am, 11am, 2pm for 2 hours. This tour is the cultural walking tour but without lunch. However, guides can make restaurant recommendations for an authentic meal experience based on your palette preference. $30 per person. 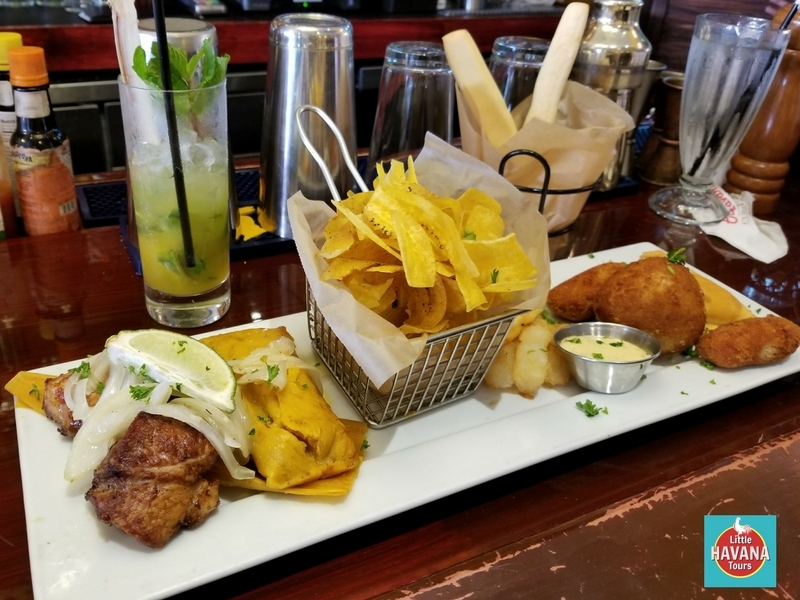 This tour is for foodies with a focus on the food in Little Havana that is more than just Cuban origins. Tour will include other cultural stops along the way. Total time is 3 hours. Includes a mojito and ice cream. $59 per person. For guests seeking an elevated exclusive experience, enjoy this tour with mojito mixology, a tour of the art museum, and dark rum tastings and tapas in one of the best kept secrets in all Miami--the Cuba Ocho art museum and jazz lounge. Click here for more information. Enjoy this boutique service, where you receive personal attention in a small group setting. "The Business Class of Tours". We do not take more than 10 people on our daily public tour and even less people in the summer and fall. Little Havana establishments have tiny interiors and therefore you are not pressing against strangers as you move around. We do, however, offer private tours for larger groups. We are the only food tour that sits down to enjoy a hot, traditional meal. Other tours are Stop-eat while standing-walk and repeat. While you do enjoy some typical finger foods along the way in the first two hours, we save the best for last. For the grand finale, you will enjoy a savory, traditional hot meal while sitting comfortably in an air condition restaurant. A 10am start time is ideal, a cooler time and establishments are not as crowded. After 12pm big tours roll in with 20-100 people. Our goal is comfort and personal space and attention. Your guide will interact with you for comfortable conversation rather than a one-way communication through loud microphone . You're not simply looking and hearing but immersing in the culture as shared above. Your expert guides have decades of first hand knowledge, experience and research. They are passionate about their work. Not only do they research the history and current events and host the tours, they live it everyday. 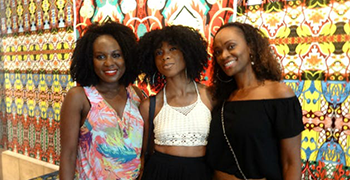 The Dream Team of guides includes a native Miamian born and raised in the neighborhood. 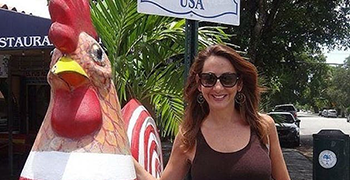 A cultural anthropologist specializing in Little Havana. A retired local businessman who can shed light on business trends and real estate. The owner herself has worked in the international arena for 30 years and managed events. These are the only Little Havana tour guides to live in the area, are fully bilingual, and dedicated to this job only. Volunteerism is at the core of our business. Our guides do not volunteer once a year, or once a month but on a weekly basis. From assisting the elderly, small businesses, LGBQT and homeless pets, our commitment to helping our community is part our daily life. The founder's goal was to offer an enlightening but fun tour with personalized attention at an affordable rate for all to enjoy. Mission accomplished! 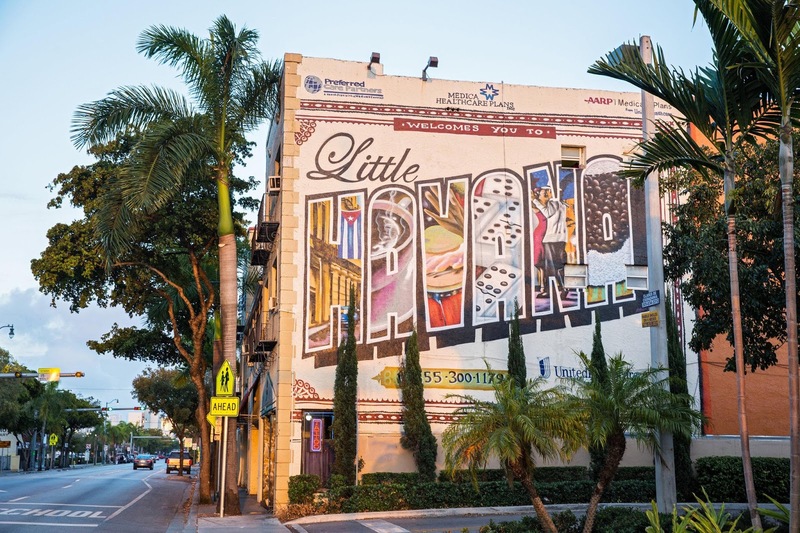 Little Havana Walking Tour was voted Best Value for a walking and food tour. Consider it an upgrade to business class service for a premium economy rate. Be sure to return here to book your tour as we offer the lowest prices and other perks. Please know there is not a lot of walking on this tour compared to our South Beach Art Deco Walking Tour. All the main highlights are concentrated within a four block area. A preplanned menu is selected. Coffee, sodas, juices, and alcoholic beverages are not included(except in food tour) but may be purchased separately. Time: 10am, 11am (Times vary each day. Please check our calendar. Click BOOK NOW for available times on the date you prefer). For afternoon tours, please contact us for a private tour. Other: The tour takes place in the heart of Little Havana, a four block stretch, so there is minimal walking. We do enter some buildings for shade and air condition. This tour is ideal at 10am due to cooler temperatures and less crowds but still plenty of vibrancy. While we may sample some food and drink along the way, the grand finale is a sit down, savory homemade hot Cuban meal. We are the only food tour to offer the sit down meal for an authentic culinary experience. If you are not pressed for time after the tour and the guide does not have another tour or other commitments, he/she will often stay longer to continue the experience. Just like a local friend showing you around their hometown. Time: 10am, 11am, 2pm (Times vary each day. Please check our calendar. Click BOOK NOW for available times on the date you prefer). 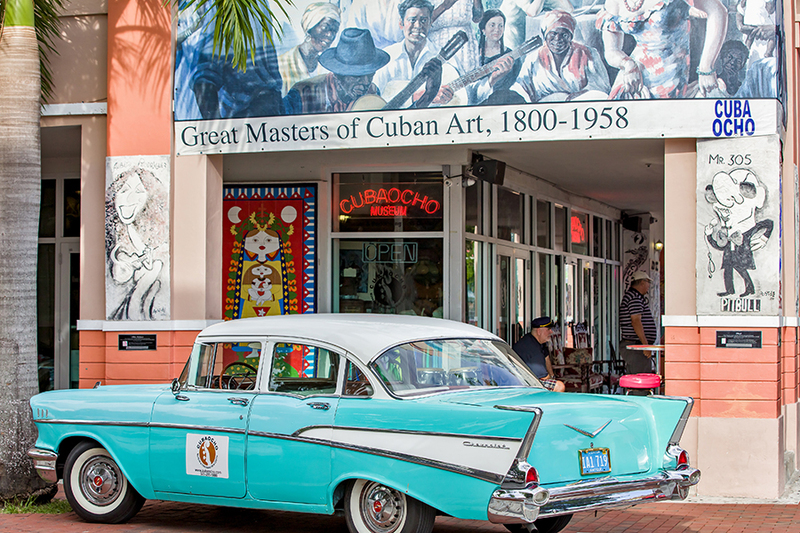 Cuba Ocho is considered the hidden gem of Miami by our expert guides. As you walk in and learn the fascinating history of the owner, Roberto Ramos, and his museum you will soon discover why and remain in awe. On this exclusive tour you will learn about the the owner's harrowing escape from Cuba, and the precious cargo that he carried, his only possession in the world, that would change his life forever. Cuba Ocho is a renowned museum with the largest Cuban art collection in the world outside of Cuba. You will hear stories of how Roberto managed to extract some famous paintings out of Cuba, that will have you seating on the edge of your seat. His story is what movies are made of. The bar also boasts the largest rum collection. And there you have it, a fabulous blend of art and rum and music. Tourists walk by daily and have no idea of the museum's hidden meaning. You will uncover this great treasure of Miami. 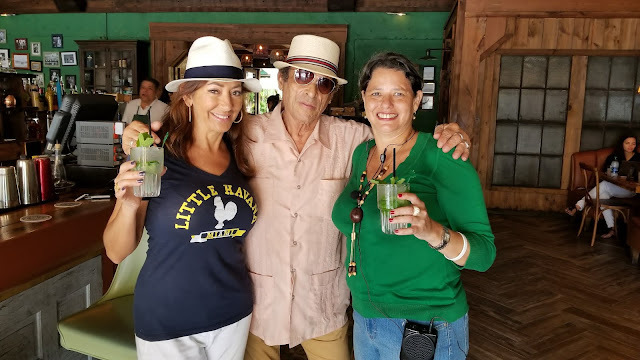 Sitting at a bar salvaged from Frank Sinatra's estate, still spellbound by the stories, your mixology lesson commences on creating the classic mojito, and the best in all Miami. Once you've mastered the mixology, with cocktail in hand, then it's time to take a walk around the museum to uncover the artistic treasures all by Cuban artists. But could you decipher which paintings are over a century old or new? For a nominal price, add a 30 minute dance lesson to learn salsa or merengue. We guarantee anyone with two left fee and no rhythm can master the merengue. For the grand finale, you'll return to the bar for tastings of the darkest rums in the world. Roberto, a judge in the major rum contests for introducing new rums, will share the fine qualities of this spirit. To enhance the flavors, a selection of tapas will be served, also ensuring you are not dirty dancing out the door. 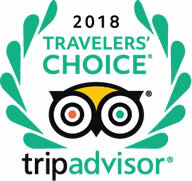 Please contact our office for prices and availability on these unique private tours. Purchase your tickets online at any time using our booking system. Email us so we can send you a direct payment link to your email where you can easily pay with your PayPal account or credit card (a service charge applies). Upon receipt of the payment, a confirmation will be sent with the meeting place and other helpful tips. If you have any questions please send us an email to info@artdecotours.com or call 305-814-4058. Email is best as we're sometimes away conducting tours. Large group tours or customized tours are available. Advance planning is recommended. You may cancel and get a full refund up to 48 hours prior to the tour. All cancellations must be done in writing. Email is info@artdecotours.com or text 305-814-4058.